In 1998, Kim Firestone and his partner Kathy Wasley closed Café Delight, a little yogurt and sandwich shop they had been operating for five years in a Frederick, Maryland strip mall. They jumped into a bigger venture. 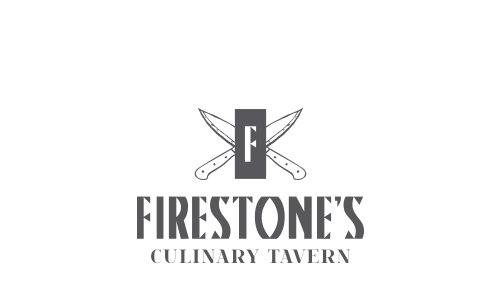 Kim bought a restaurant in downtown Frederick called Donnelly’s and renamed it Firestone’s Culinary Tavern. The new restaurant opened in the spring of 1999 and, bolstered in the kitchen by the appointment of Chef Jack Walker, quickly grew in popularity to become an important part of Frederick’s increasingly dynamic and diverse restaurant scene. 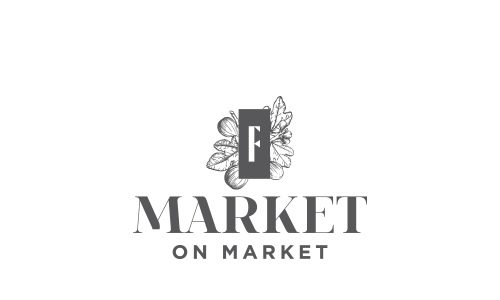 Seven years later, when the owner of an adjacent building decided she wanted to retire, Firestone bought the building and transformed it into a specialty food market named Market on Market (it’s on Market Street). Nine years after that, the next building up the street was to become the third member of the team. A little more shuffling was necessary, however. 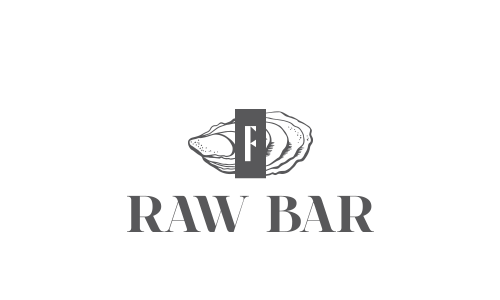 The Market moved into the third building, after a total makeover, and what had been the Market was transformed into an extension of the restaurant named The Raw Bar, featuring oysters and charcuterie in a completely remodeled facility. And that’s where it stands today, a long stretch from Café Delight! We’re proud of our facilities, and we’re proud of our team, now headed by Executive Chef Andrew Mayers, restaurant General Manager Chris Tereyla and Market manager Gillian Berluti.